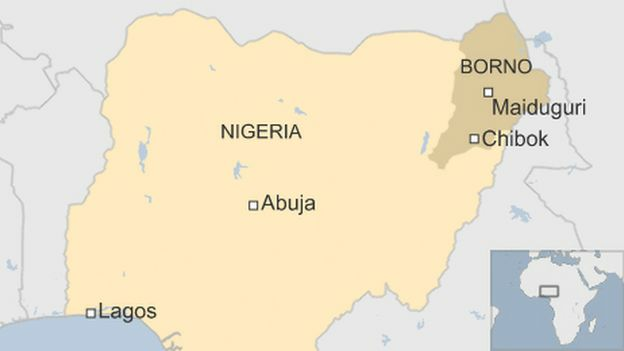 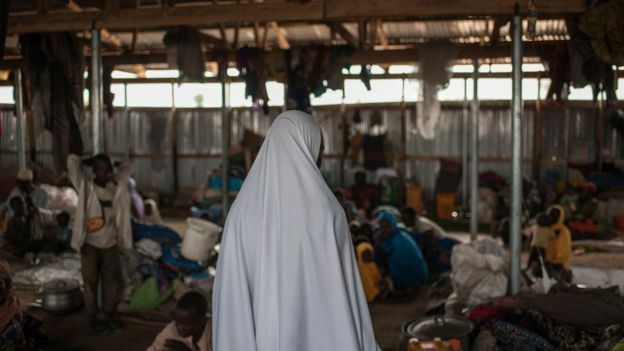 London, Feb. 11, 2019 (AltAfrica)-The Islamist militant group Boko Haram has been active in north-eastern Nigeria for well over a decade. 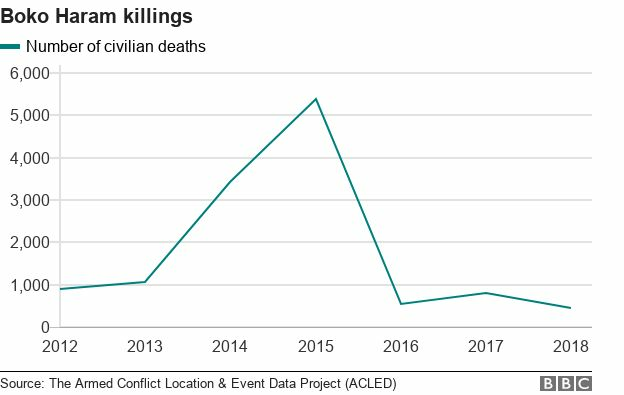 However, research by the Armed Conflict Location & Event Data Project(ACLED) tracks information by monitoring local media and other reports. 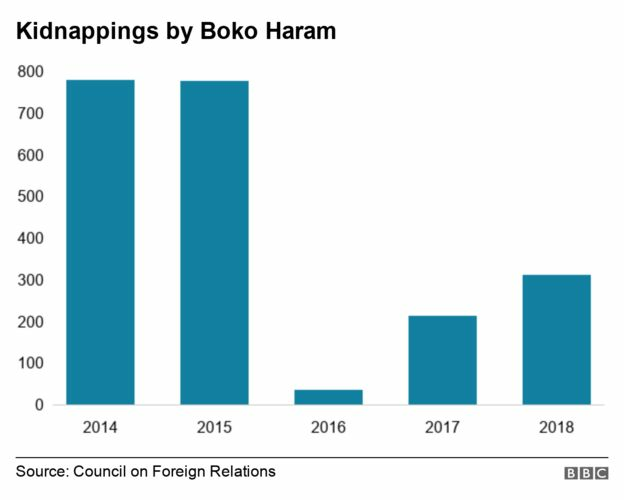 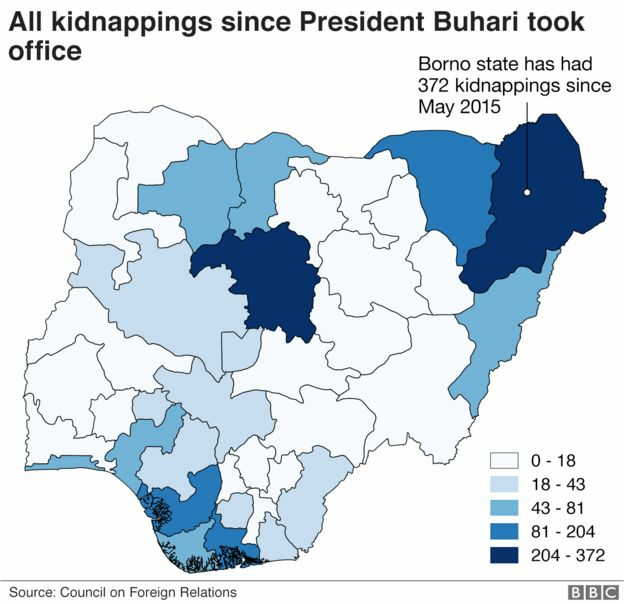 The Nigeria Security Tracker, used by the Council of Foreign Relations (CFR), in Washington, monitors kidnappings through local media reports.